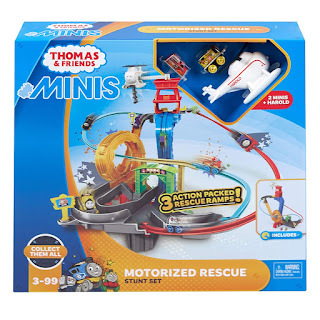 Amazon has the Thomas & Friends MINIS, Motorized Rescue on sale for $15.99 (regularly $39.99). Plus shipping is free. 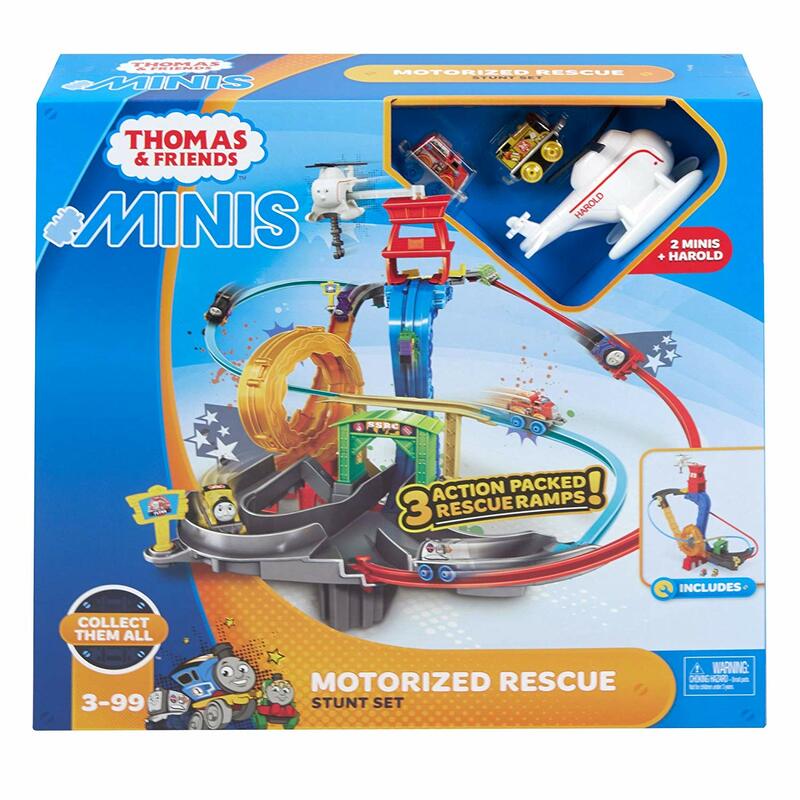 The Fisher-Price Thomas & Friends MINIS Motorized Rescue set provides endless motorized fun and excitement for your child! 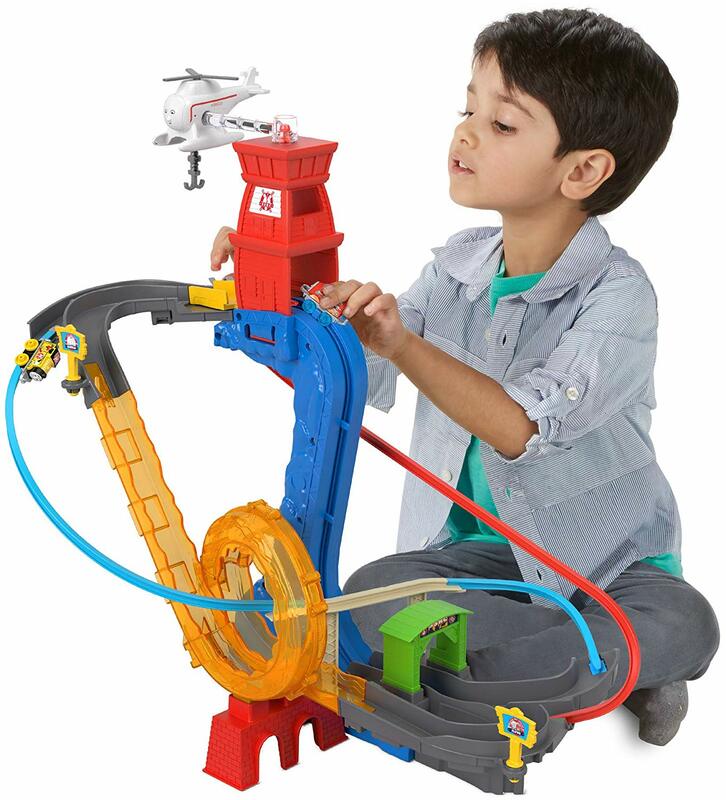 Children will love joining their favorite Fisher-Price Thomas & Friends characters on a thrilling rescue mission. 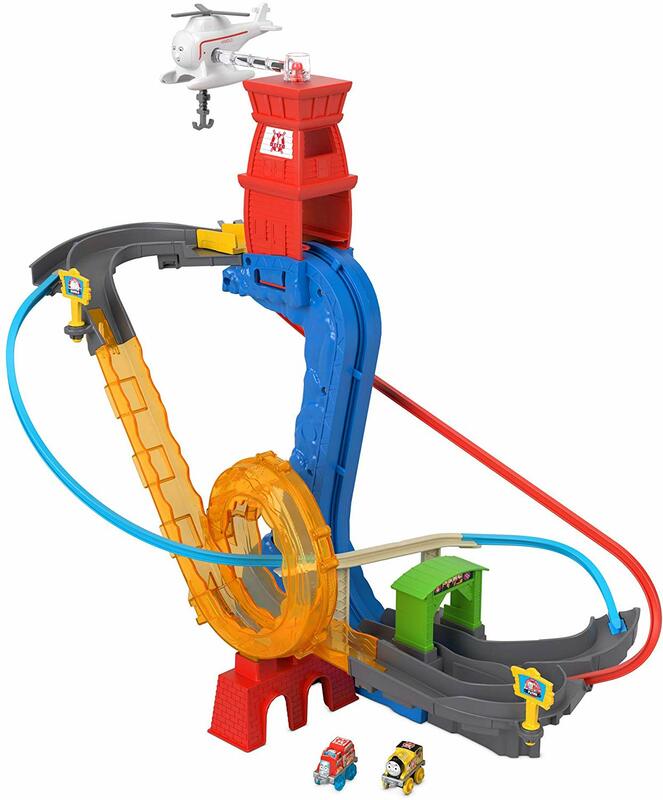 The playset includes MINIS engines of Thomas and Flynn the fire engine.